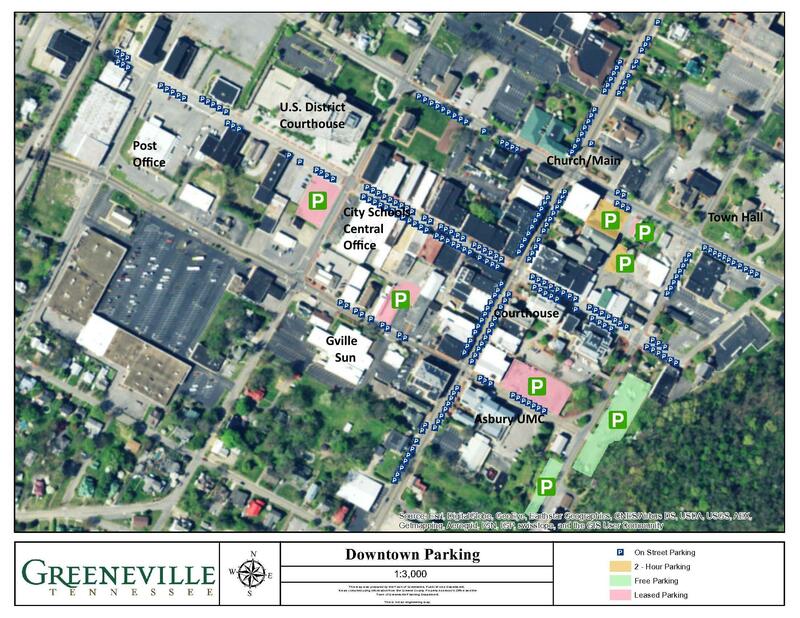 We recognize that businesses are the #1 driver of economic development, and the Town of Greeneville wants your business to grow and expand as much as you do. Whether you operate a small, medium or large size business, we are interested and ready to provide you with facilitated growth opportunities. Hiring employees, finding financing, and taking advantage of incentives can all help you grow your business.